Having access to healthy and safe cleaning products is extremely important to us, especially with the arrival of our babies. Mentioning babies, we seriously don’t know where all the hours of the day go! It’s so hard to get everything done and running additional errands after a full day of work doesn’t seem appealing. Now that both Eleanor and Hunter are in daycare and maternity leave is over, we are savoring the sweet moments we get to have with them. 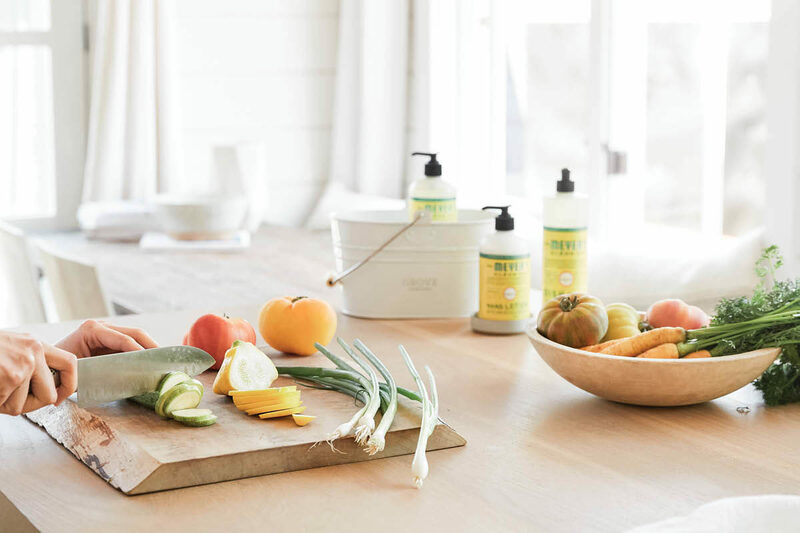 All of that being said, you can image how excited we were to discover Grove Collaborative, the delivery service that ships nontoxic, high quality, green cleaning AND organic beauty products straight to your home! 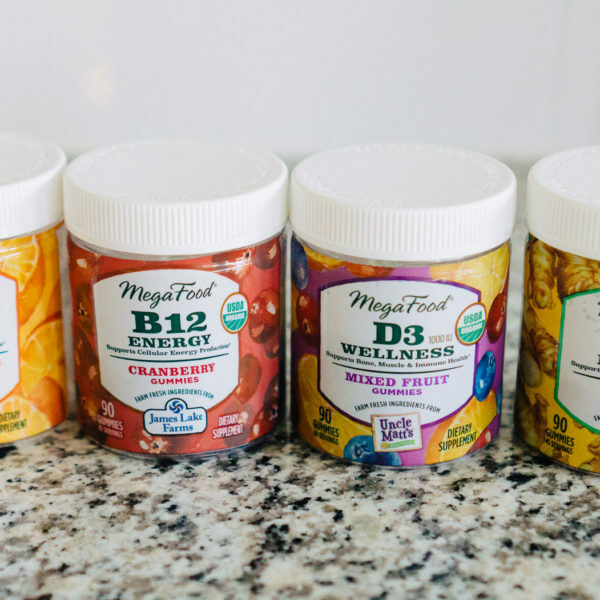 Once you select your favorites, you can set up these products to be sent straight to you on a reoccurring schedule ensuring you never run out! Check, save money and receive free shipping! 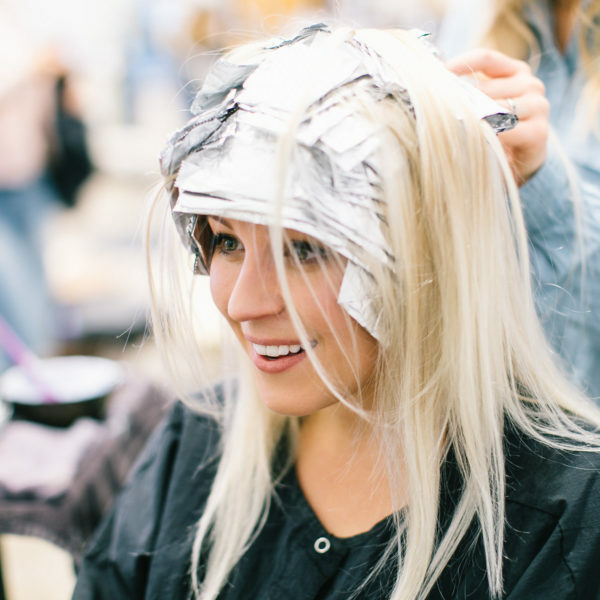 Grove makes it easy to have organic and natural products available to you when you need them. 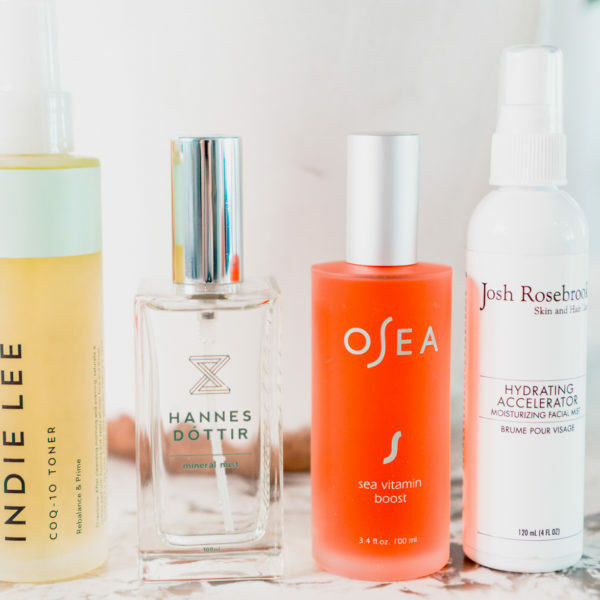 We love their subscription model that sends you your must-haves on a monthly rotation. It’s easy to update and you can order the same items or swap them out for new ones. 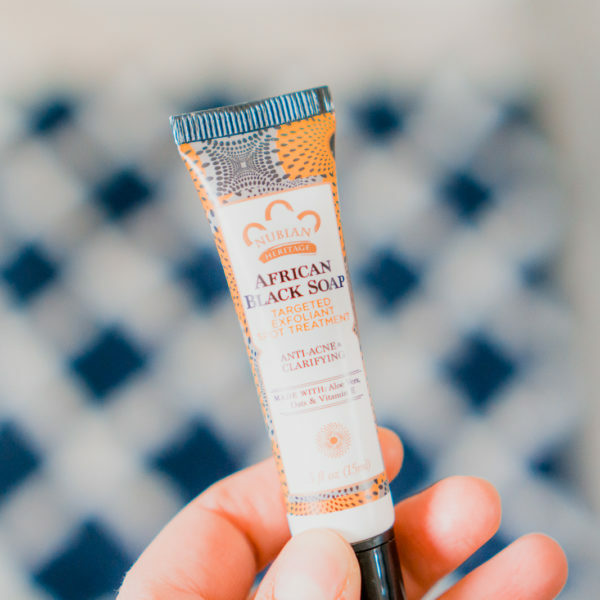 We love their kitchen and bathroom products and it makes all the difference never having to worry that we’ve ran out of toilet paper, dish soup, laundry detergent, or paper towels. Grove is also a great place to discover NEW products to fall in love with. 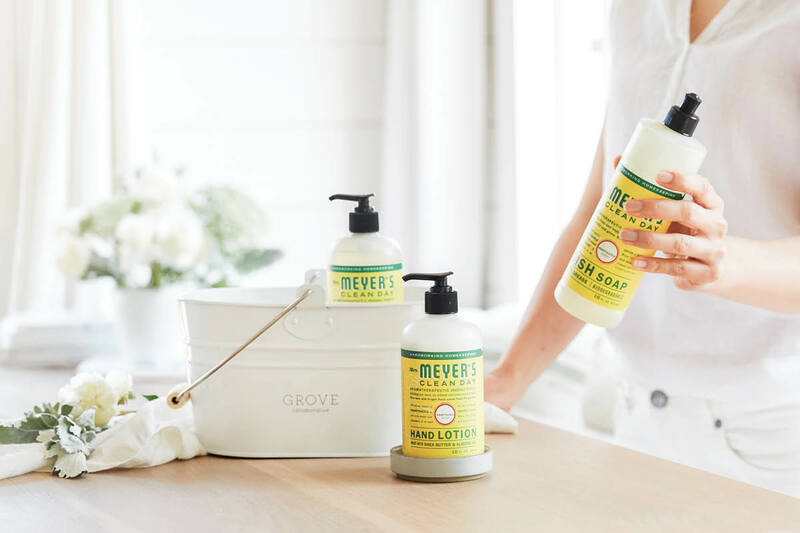 Our last shipment contained Mrs. Meyer’s hand soap and dish soap, which we now swear by because it’s gentle on skin while still being tough on dirty dishes and hands. The scents are super fresh as well – more like a spa than that fake lemon chemical smell that some brands have…yuck! Sign up now and get your FREE Mrs. Meyer’s Summer Set! previous : Nordstrom Anniversary Sale Picks Under $25!